The Women’s Ministry is hosting a Cookie Exchange on Friday, December 16 at 11:30 a.m. To participate, bring a minimum of three dozen homemade holiday cookies and the recipe. A light lenten lunch will be provided. 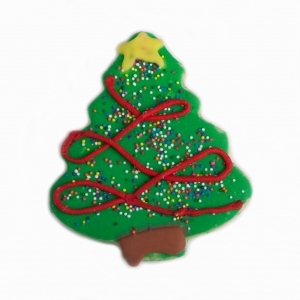 See the sign up sheet in the Parish Hall to participate or email women@holytrinity-oca.org — the more that do, the greater the variety of cookies/recipes to take home and less holiday baking! Have to work that day? Join us during your lunch break. It will be festive with fellow-“ette”-ship!